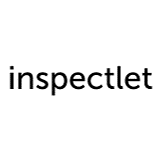 See this comparison of Hotjar vs Inspectlet. Customers looking for an easy way to monitor users and obtain customer feedback to help generate more leads and increase usability. Customers looking to create the most customizable advanced surveys. Hotjar is a market leading website conversion tool. It’s an ideal way for businesses, to monitor how their website is being engaged with by visitors. The service also allows you to obtain customer feedback, by creating custom polls and calls to action. Hotjar argues these features allow you to fine-tune your website to generate more leads. Hotjar is one of the most fully featured and intuitive website conversion tools available. It has a range of high quality tools to monitor user behavior. This includes heatmapping of maps, clicks and mouse movements. Hotjar also gives you full recording of user sessions. These are invaluable to identifying areas where your site can be more user friendly, however they could go further by allowing real time session recordings. 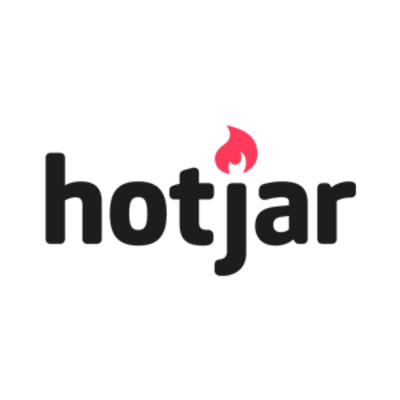 Hotjar helps you learn what users like about your site, and how they interact with it. Hotjar does give you some information about users, such as their location, and if they are visiting from a company, what domain they use. Hotjar allows you to easily create polls and customer surveys, although an area they could improve is in making these more customizable. Hotjar is a good option, especially for small businesses, looking for a website conversion tool. It’s easy to implement and easy to use to identify and fix website issues.